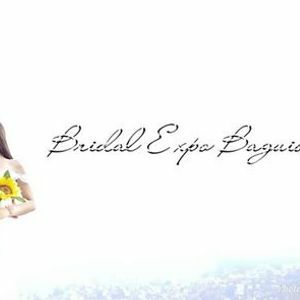 Save the Date as the premier wedding destination welcomes Bridal Expo Baguio 2019! 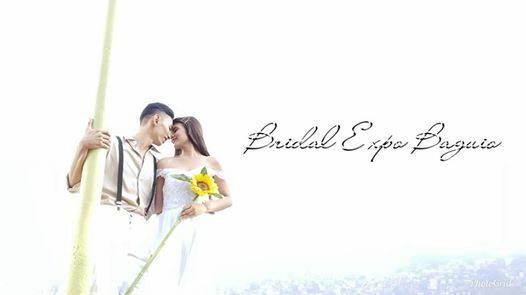 Meet, greet, and book your event needs for weddings and beyond! Values, Attitudes & Their Effects in the Workplace.